Nominations are now open for the 2014 Excellence in Sustainability Awards presented by the Manitoba Round Table for Sustainable Development. The program began in 2008 in an effort to highlight the positive impact of design efforts. Individuals, businesses, or organizations in the province can be nominated in several categories. Katerra, a full-service design and construction company based in California, has purchased Vancouver-based Michael Green Architecture (MGA). 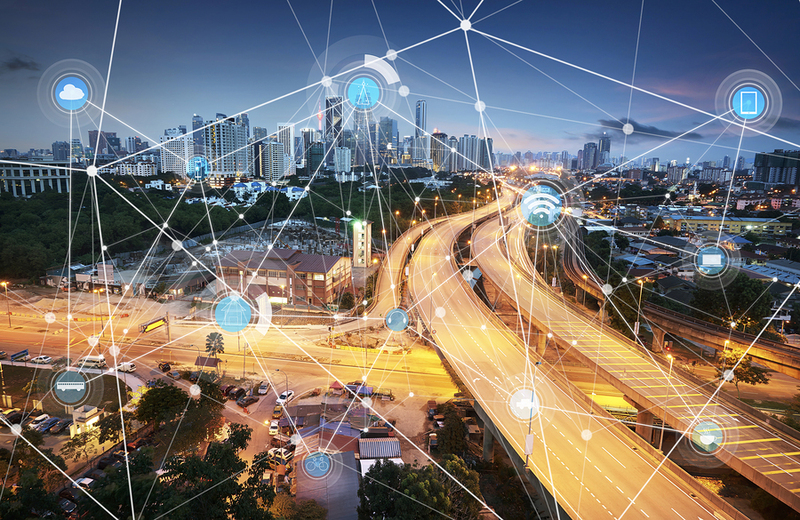 Firms have been selected to pilot their smart city technologies in test-beds across Toronto. “Toronto is looking forward to piloting ground-breaking new ideas and smart city solutions to drive improvements in the city’s connectedness, efficiency, and sustainability. These solutions have the potential to make city living easier and more inclusive,” said the city’s chief transformation officer Michael Kolm. The smart city innovations will be piloted in test-bed properties owned by QuadReal Property Group and the City of Toronto. These solutions leverage emerging technologies, including Internet of Things (IoT), advanced sensors, and artificial intelligence (AI), to enhance facility efficiency or improve the citizens’ experience of the built environment. The selected innovators will receive technology support from Microsoft and Intel and a start-up program legal service package from Fasken. Qualifying solutions will also benefit from $25,000 from the Independent Electricity System Operator (IESO) to cover pilot costs. Smart facility software, sensors, and solutions enabling real-time building and facility monitoring through a private wireless sensor network independent of Wi-Fi or wiring. A network management platform that allows commercial, retail, and residential building owners and property managers the convenience of implementing and managing a network of electric vehicle chargers across a portfolio of buildings via a secure cloud-based dashboard. Intelligent leak protection and water monitoring through smart products that protect, control, and conserve water. A solar-powered smart bench that provides analytics, Wi-Fi, and mobile charging, as well as recycled materials focused on greening and improving urban environments to help address climate change. Smart AI modules which help detect and accurately route disposal of items into the correct waste category. A digitized data stream activated through video cameras and used to count people, manage space usage, assess advertising impact, automate parking spaces, and manage individual parking spaces without sensors. ● A junk removal app focused on continuously organizing and simplifying item removal and sustainable disposal.